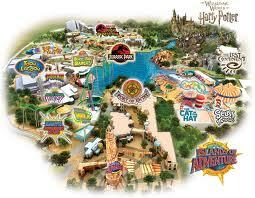 Universal Studios is located in Orlando, Florida. 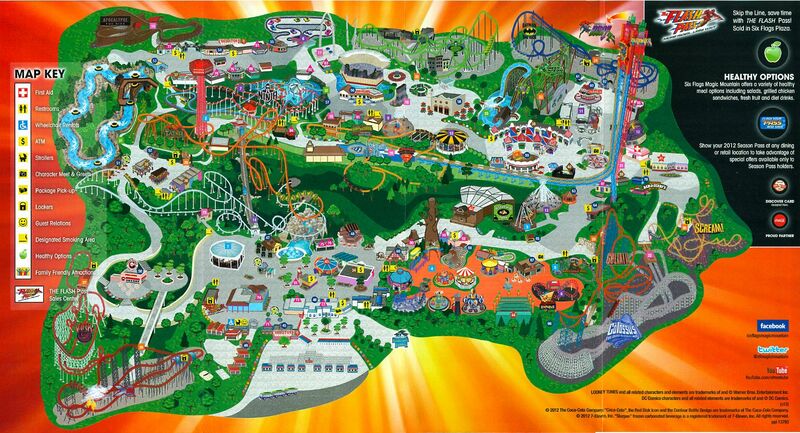 This American theme park was opened in 1990 for entertainment purposes and was specifically meant to be used in movies and televisions. Visitors to the park enjoy several live shows and attractions. Universal Studios is one of the most visited parks in Florida. With 5.9 million guests in 2009, the park is ranked the 8th most visited park in United States. In recognition of the creators of the films and movies shot in the park, the park’s attractions are often developed with the actual creators of the same. Universal Studios Florida has 6 themed areas surrounding a large lagoon. 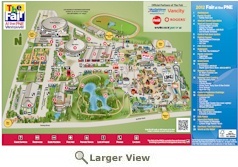 Each of these six areas has such features as rides, merchandise stores, shows, character appearances, rides and attractions. One of the prominent areas of the park is the Production Central. This area has motion picture soundstages. 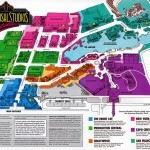 These soundstages have a theme park attraction and/or films and television studios. New York is also another section with architectural sets and styles which are similar to the past and present New York. The main attraction in New York is the Revenge of Mummy ride, an indoor roller coaster. Sahara traders are always found outside Mummy: The ride selling items. Another attraction in New York is referred to as Twister. This is a ride which uses some effect to stimulate Tornado. Twister…Ride it out was inspired by the film “Twister” which was staged in 1996. San Francisco is also another area of the park which symbolizes a mature city in North California. San Francisco has one attraction and one show. The live show of San Francisco referred to as “Beetlejuice’s Rock and Roll Graveyard Revue” was opened in 1992. It features some of the most known monsters in the world including Dracula, Wolfman and Frankenstein’s Monster. 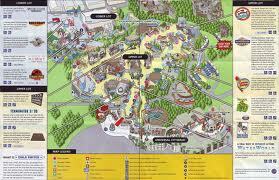 Other well known areas in the park include World Expo, Woody Woodpecker’s Kidzone, and Hollywood. 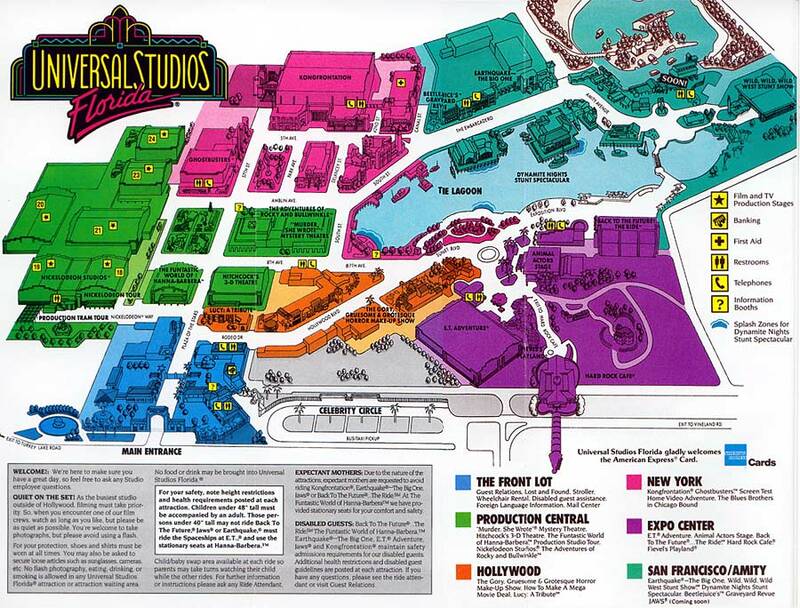 Some of the known appearances in Universal Studios Florida are Marilyn Monroe, Doc Brown and Marty Mcfly, Scooby-Doo and Shaggy who have featured in Hollywood. 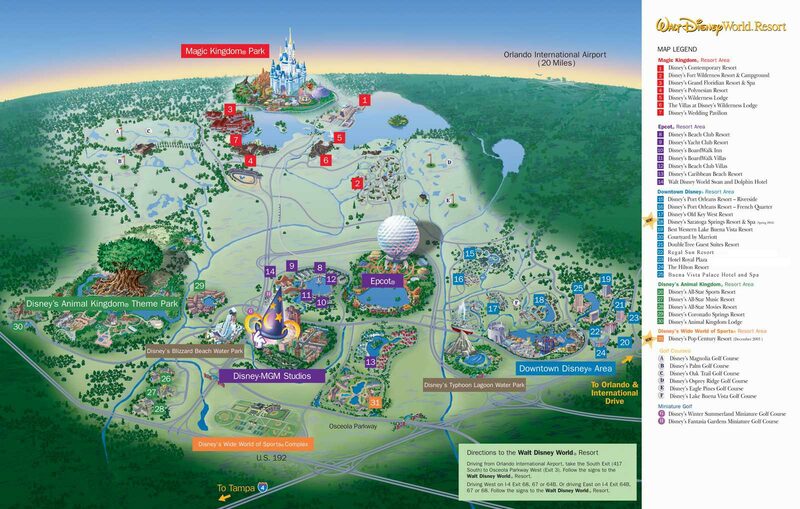 The park is also well endowed with production facilities used for the production of movies and television movies. 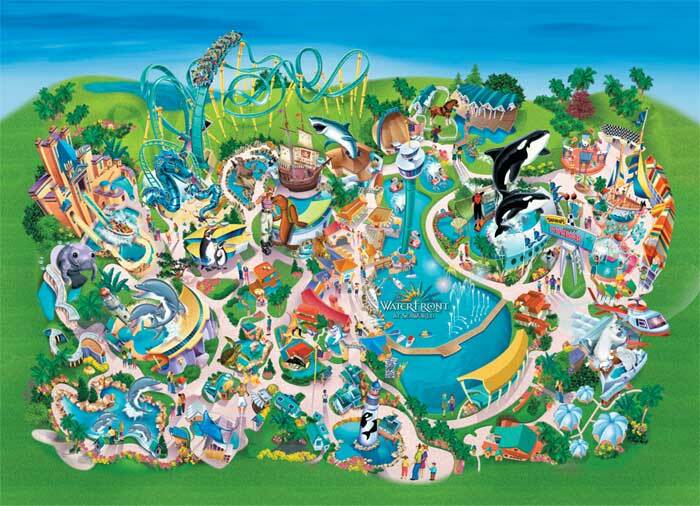 Indeed, Universal Studios Florida is one of the most attractive parks for an individual or a family to spend a holiday. For more information please visit Universal Studios.